In the past, restaurant chains like McDonald’s and Burger King were the first names that came to mind when you wanted to eat a burger. 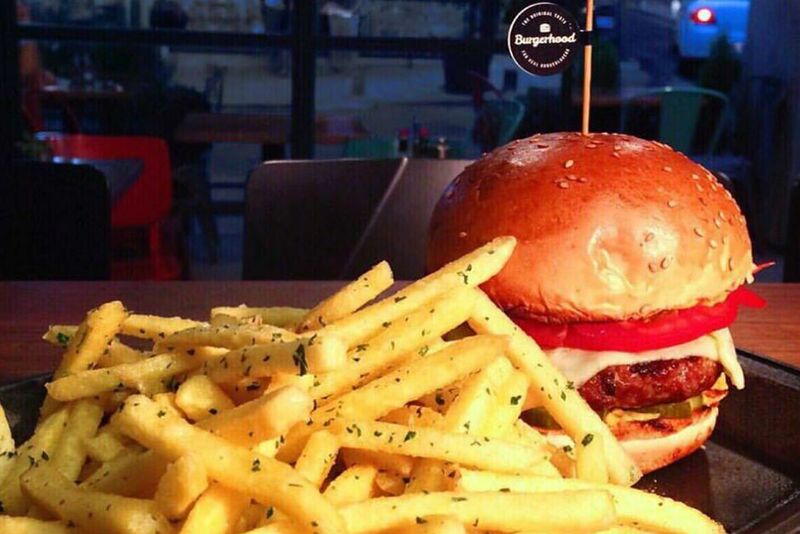 While it’s still argued if the burgers these fast food chains produce are really healthy, new generation burger shops pop up in every part of the city. It seems like these new generation burger shops that produce their own meat, buns, and special sauce will be tough rivals to the traditional fast food concept. Here is a list of the best burger places in Istanbul that swarm the city the same way third wave coffee shops do. Biber Burger is a meeting place for burger lovers in Besiktas and its Jetlag Buster is highly popular. There are three layers of cheddar cheese, roasted and caramelized onion and meatballs cooked on a grill inside this burger. Apart from its Besiktas branch, Biber Burger has another one in Sisli. Biber has been in service for 6 years now and you can find grilled gourmet burgers, daily fresh products, homemade sauces and lemonade here. There are around 20 burger options such as Old Fashion Burger with caramelized onion and Rokfor Burger made of blue cheese. 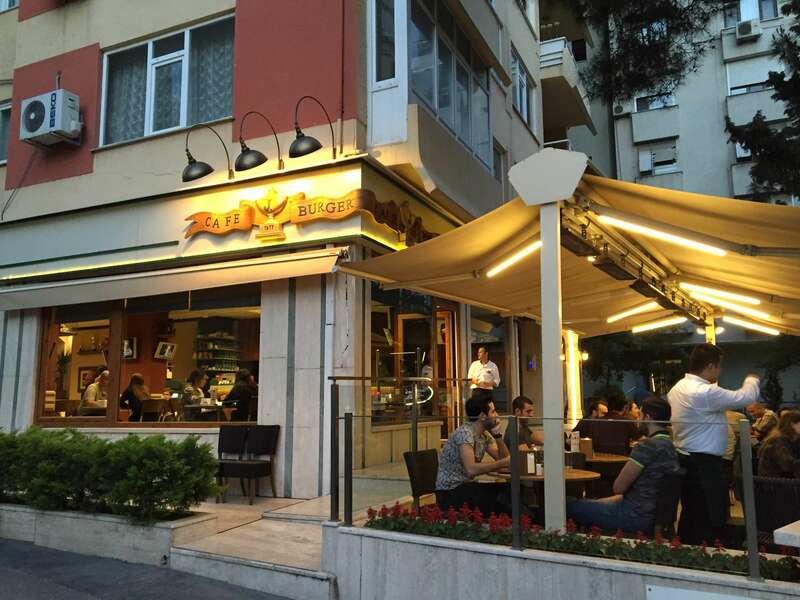 Burger Joint, located in Besiktas, welcomes burger lovers with its “Love at first bite” motto. Burger Joint draws attention with its special buns and burgers made of fine beef meat. In its menu, you can also find Mexicana Burger, a dish prepared by a famous Turkish gourmet Vedat Milor’s recipe. Additionally, you can have salad with meatballs in its menu. Virginia Angus was born of an initiative that was put into action in 2009 to produce 100% local beef production in Turkey and the shop was opened in Eminonu in 2011. Virginia Angus serves as a steakhouse and it has two other branches in Istanbul, which are Nisantasi and Atasehir. Its burgers are served with spicy fries and you can go for 120, 200 or 240 gr. beef options. There are also appetizers like Ankara pickles, salmon, and sucuk (Turkish sausage) as appetizers. Some other items in Virginia Angus’ menu are salad, kasik salata (salad made of finely chopped ingredients), and salmon salad. Jumbo Burger, one of the best burger places on the Asian side in Istanbul, has the motto that goes as “Same place, same quality for 41 years” and it strives to maintain its high standards, be it buns, mayonnaise, and cooking style. There are many options to choose from on J Burger’s menu such as Fish Burger and Egg Burger. Moreover, J Burger provides a whole-wheat bun option for its guests. If you are really hungry, you can also choose Jumbo and two-layer burger at J Burger. Being an established shop, Jumbo Burger holds an important place in our list of the best burger places in Istanbul. 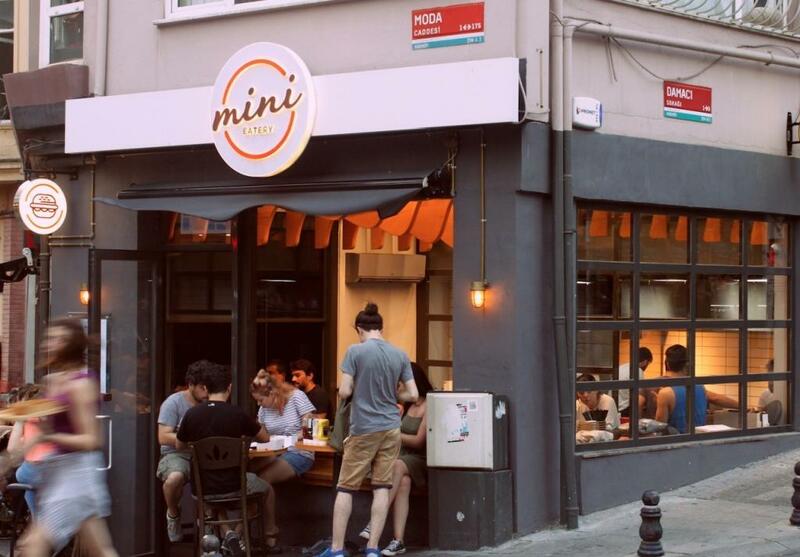 Mini Eatery was opened in Kadikoy on 20 September 2015. The size of burgers at Mini Eatery is small but they are really delicious. If you are a vegan or vegetarian, you can find vegan and vegetarian burgers at Mini Eatery. Additionally, some appetizers like a vegetable mix, fried pickles, fried goat cheese can also be tried at Mini Eatery. You can create your own menu by choosing 70 or 50 gr burger or you can have a taster plate. Burger Lab was founded in Kadikoy in 2013 and it has three other branches, which are Akmerkez, Ataturk Airport, and Maslak Uniq. Its menu is enriched by special recipes and daily heifer meat is used to make burgers here. Its buns are made daily and served fresh. Additionally, you can also opt to have a burger without a bun. Instead of a bun, you can have your burger in lettuce slices. Baltazar, located in Karakoy, offers a special atmosphere where you can watch while your burger is being prepared and have some homemade drinks. Burgers at Baltazar are cooked in coal fire and Mexico Burger with chili sauce, Mexican beans, lettuce, and jalapeno are highly recommended. 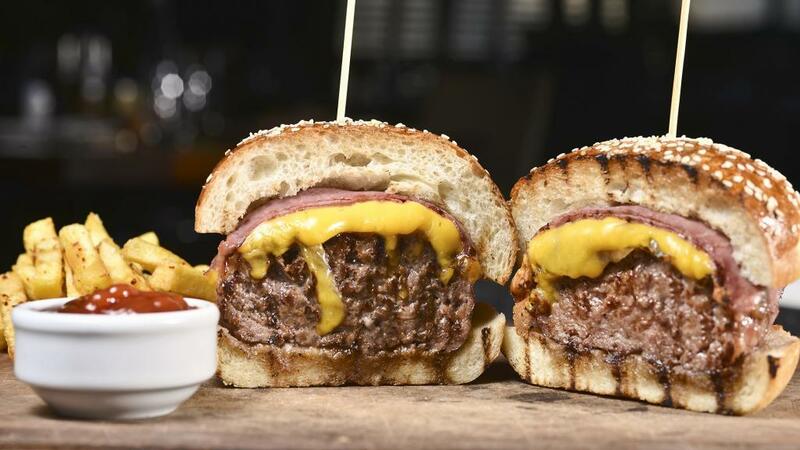 Baltazar Burger & Steak House pays special attention to choosing the meat and resting it. 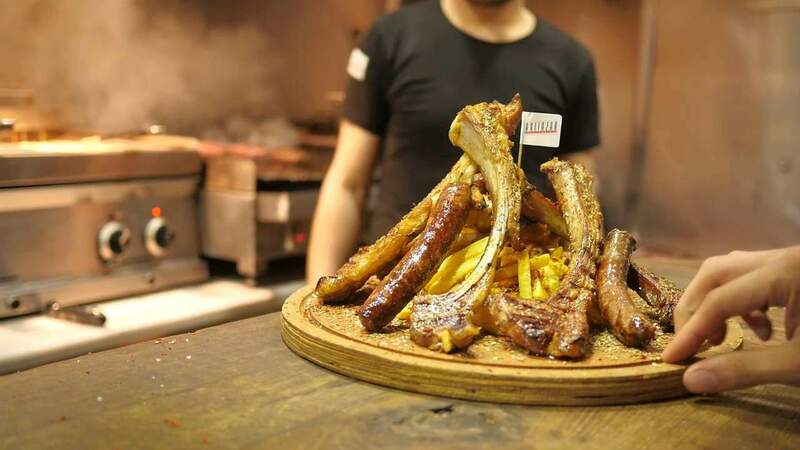 The meat used at Baltazar is provided mostly from Luleburgaz. The presentation of burgers at Baltazar is also cool. Recyclable products are used to serve the food here and the plates used to present the food are renewed every 6 months here. 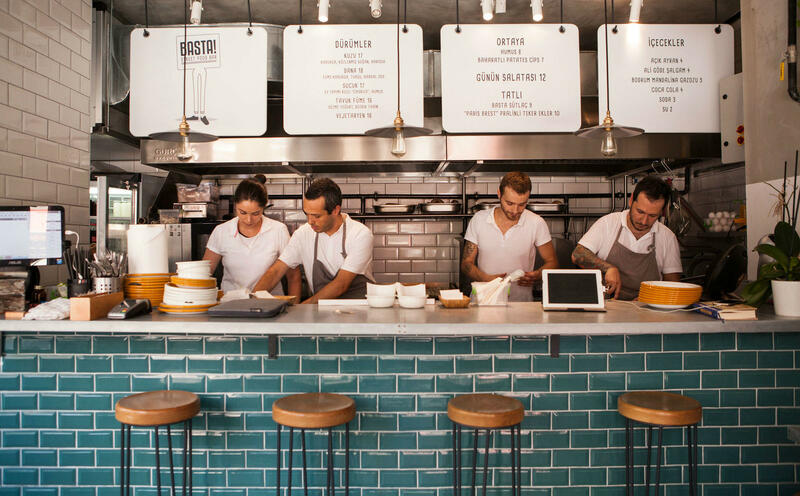 Basta was founded by a chef who has long-time experience working at restaurants abroad and her partner. Although the main items on its menu are vegetarian, lamb, sucuk, and beef wrap, lamb burger at Basta is equally worth trying. Burgers at Basta are served with grilled eggplants, cucumber pickles, and onions with dib roman. Moreover, handmade buttery bread named ‘brioche’ makes the burgers even better here. Akali Burger was opened in 2015 and you can find only burgers and french fries in its menu. 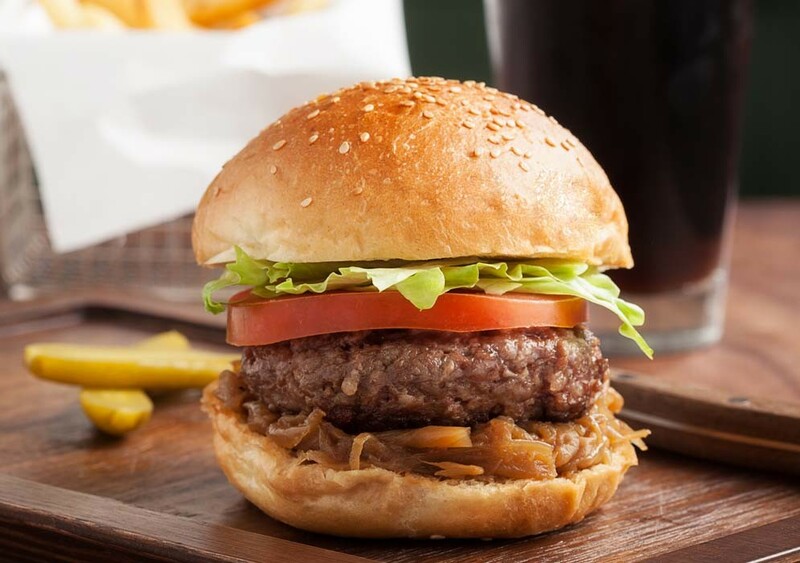 Akali Burger makes its own sauces, among which barbecue sauce and another sauce made of honey whiskey are among the top choices of burger lovers at Akali Burger. 80 gr, 160 gr, and 240 gr burgers are the options to choose from at Akali Burger. The shop is closed on Mondays and it is open between 12:00 and 22:00 on Tuesdays and Saturdays. Akali Burger is open between 15:00 and 21:00 on Sundays. 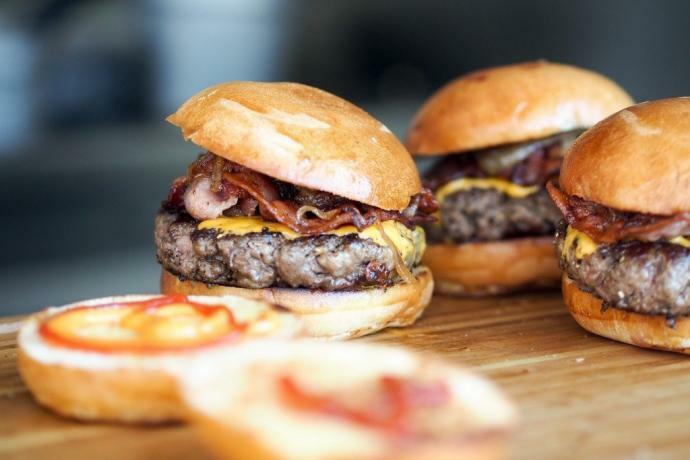 Where to Eat the Best Burger in Istanbul? Mangerie has been an indispensable part of social life and a great restaurant in Bebek and Istanbul overall since the day it was opened. Mangerie has been in service for 14 years as a bistro-cafe. Its menu is full of options and its terrace overlooking Bebek Bay on the fourth floor, sincere and professional, and the service-minded concept offers an amazing dining experience at any time of the day. 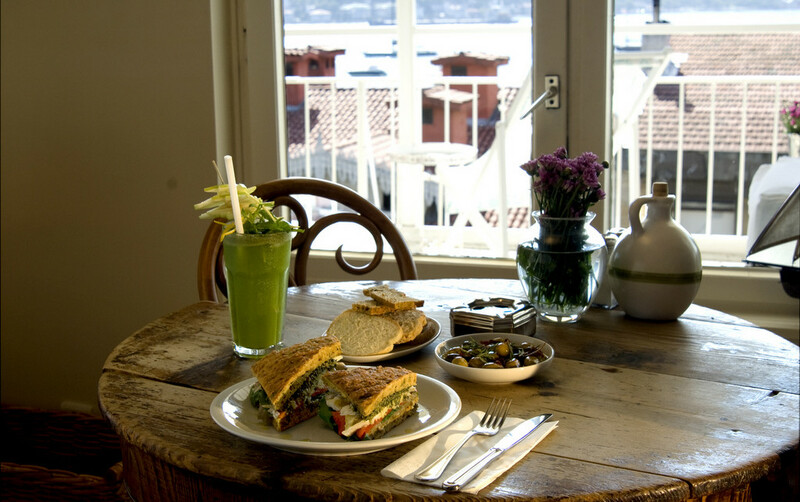 Therefore, Mangerie is among the best burger places on the European side in Istanbul. Nusr-Et (also known as Salt Bae) welcomes burger lovers with its original concept. Nusr-et Steakhouse was opened in 2010 and it serves its customers in different parts of Istanbul with its delicious meat and boutique concept. While Nusr-et creates unique options for its guests, it has brought a new, fun, and delicious approach to steakhouse culture. 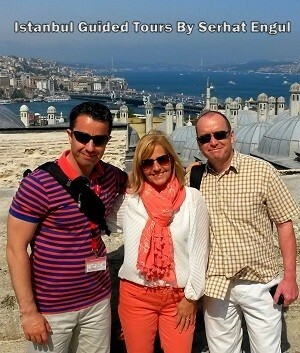 In a way, Nusr-Et Burger is the continuation of Nusr-et’s high quality meat and service. 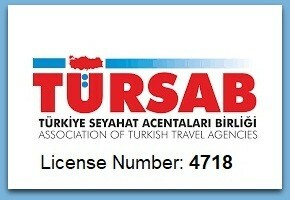 You can try Nusret Burger at Bebek, Nisantasi, Kanyon or IstinyePark branch in Istanbul. Double Tree by Hilton welcomes its guest with its delicious food, cocktails and a panoramic view of Istanbul on its terrace. It makes a difference with its world’s classic cuisines, local dishes, and burgers. Hood is where burger lovers and other great foodies meet for a great meal. 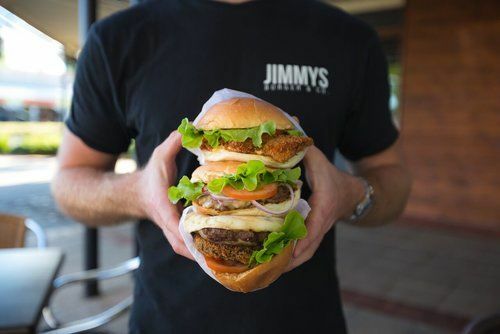 After its Yenikoy branch was shut down, a new branch of Jimmy’s Burger was opened in Istinye and you will have great fun while having your burger at Jimmy’s Burger. Its burgers are made of beef produced in Biga and Gonen and rested for a day. And the meat meets great sauces at Jimmy’s Burger, where you can go for 150 gr or 200 gr burger options. Additionally, mini burgers are on the menu if you want a smaller burger. Jimmy’s draws attention as one of the best burger places in Istanbul.